The world’s car fanatics and followers gathered in their thousands as the Detroit Motor Show opened its doors on day one of the automotive showcase. 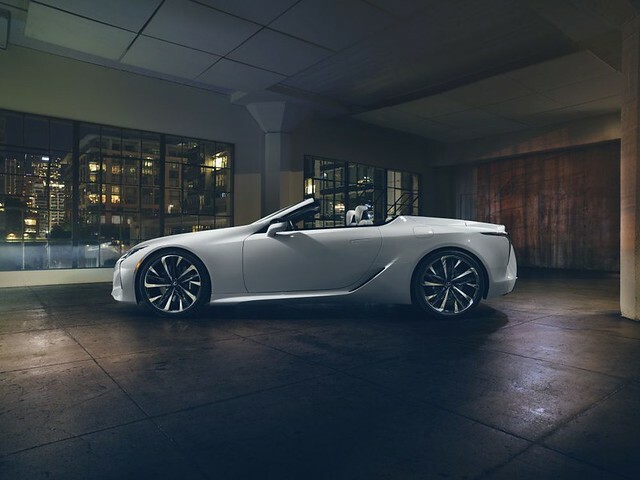 Of the many cars to catch the attention, the latest evolution of the Lexus LC Convertible Concept car certainly demanded a second look or two. Originally launched three years ago at the North American International Auto Show (NAIAS), it demonstrated the creative muscle of the Lexus design team. However, an evolution was required and yesterday saw the world debut of the latest vision. The design goal for the concept, an open-top roadster that is an artful reflection of the LC coupe, was ‘ultimate beauty’. From the rake of the windscreen to the smooth contours of the rear deck lid that houses the retractable top, every line and contour was drawn to evoke an emotional response: an aspirational, halo vehicle for the entire Lexus brand. Beyond the visual appeal of the sheet metal, the interior is an attractive space for driver and passengers alike. The tailored seats are upholstered in crisp white leather with yellow accents providing a splash of colour without disrupting the subtle elegance of the overall design. “A production version of this concept would be exhilarating in many different ways. You would see its dynamic lines as you approach, hear its engine when you start it up and feel everything around you once on the road. 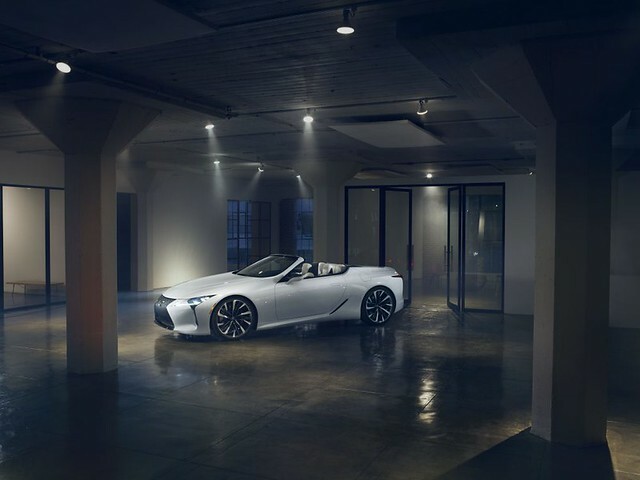 It would engage the senses in an exciting way, every time you get behind the wheel,” said Tadao Mori, Chief Designer of the LC Convertible Concept. 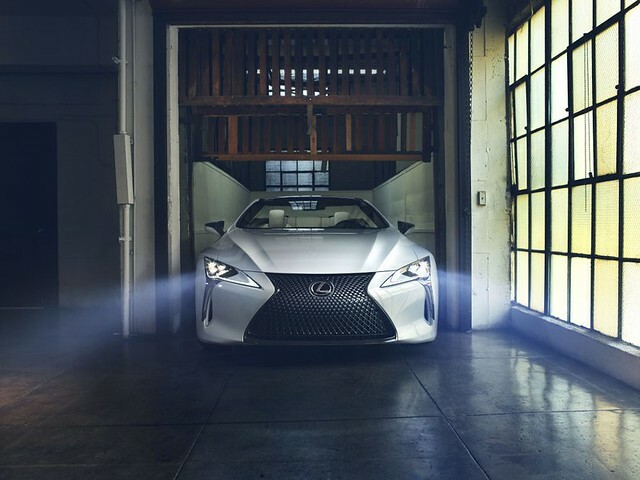 Visit Lexus for more details.